iBility provides you with one-stop solutions to assist you in building your brand and business. We will ask the right questions and answer any questions you may have. We provide you with cost-effective, creative solutions within the agreed time-frame for all your Graphic, Branding, Web Design, Printing and Signage requirements. 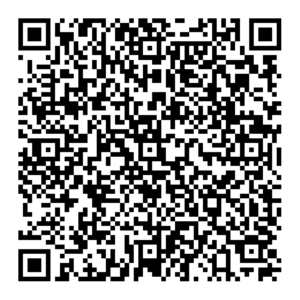 Scan the QR Code and have the option to instantly save our company details on any mobile device.